“Of all the sciences cultivated by mankind, Astronomy is acknowledged to be, and undoubtedly is, the most sublime, the most interesting, and the most useful. For, by knowledge derived from this science, not only the bulk of the Earth is discovered . . . ; but our very faculties are enlarged with the grandeur of the ideas it conveys, our minds exalted above [their] low contracted prejudices." Nestled in Huntsville, near a Dark Sky Park, HALO is Ogden Valley's first observatory serving the public. Huntsville's dark skies and easy accessibility provide the perfect setting for an enjoyable and comfortable star-gazing experience. HALO is Compass Rose Lodge's very own observatory, situated in the northwest silo. The observatory which houses advanced astronomy equipment is protected by a 14 foot 6 inch diameter rotating dome. The Observatory's 16-inch aperture Ritchey-Chretien style telescope is designed with hyperbolic shaped mirrors like the Hubble Space Telescope, which offer an exceptionally flat view of objects avoiding image distortions introduced by many other amateur telescopes. 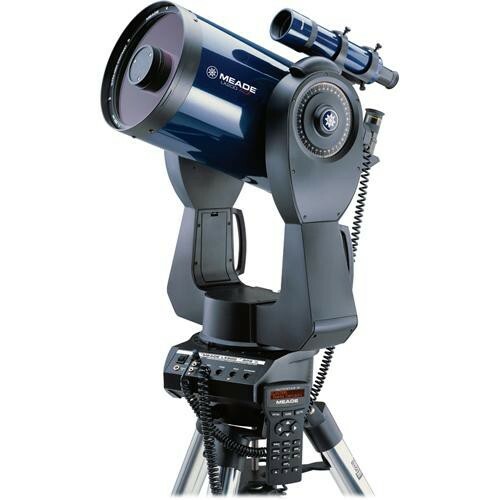 The telescope is perched on a precision-built Paramount mount which provides a great degree of accuracy while tracking celestial objects. With imaging equipment the observatory will excel at capturing colorful images of elusive deep sky objects including nebulae and distant galaxies. We are excited to share our view of the cosmos with you ! 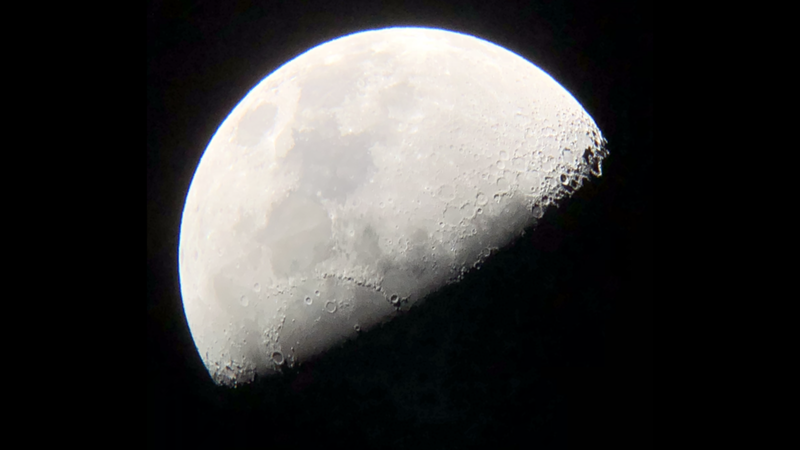 For a hands-on experience, HALO will host star parties with additional onsite telescopes including an 8-inch Meade LX200, generously donated by Dr. John Sohl, professor of Physics and Astronomy at Weber State University. This telescope served for years as one of the University's observatory telescopes and was once used by the Late Dr. Stephen Hawking during a visit to Weber State University.